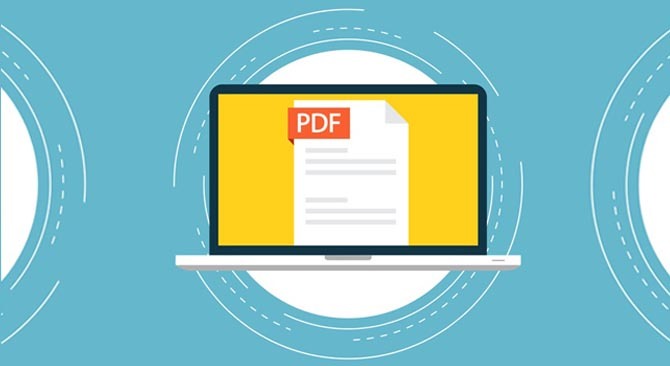 Adding accessibility to PDF files allows the document to be available to as many people as possible. The PDFs can be made accessible by inserting bookmarks, alternate text, tags etc. Usually, the government rules of Accessibility Compliant Standards also require that the electronic documents must be available to the people who have a visual or hearing impairment. Many businesses and private organizations are also following the Accessibility standards to benefit the disabled employees. So, for accomplishing this goal of making a user-friendly document, the PDF document must be made accessible. 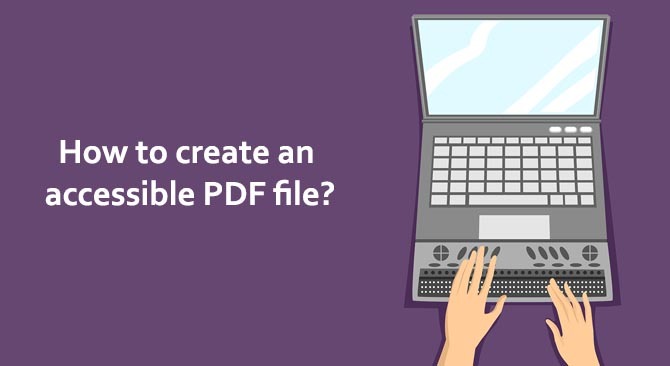 A PDF document that does not contain any accessible information cannot be read by the disabled people who require a screen-reader or text to speech tool for reading digital files. Some of the best practices are listed below that can help one in creating a completely accessible PDF document. The document can be made accessible by adding the structure to it. A well structured document is easily accessible to everyone. Structuring can be done by tagging the documents, adding alternative text for the graphics, using detailed text for tables etc. The structuring of the PDF document can be expressed by using tags. The best practice is to tag the document when the file is to be converted into PDF format. There are many softwares that can create the PDF files but the softwares that can generate a tagged PDF document are very few in number. Classic PDF Editor and Adobe Acrobat that are two of the best PDF converter and PDF reader can be used for tagging the document. The tags do not have any visible effect on the PDF files, as the tagging process is only used for making the PDF accessible. 1. The title of the accessible PDF document also known as tagged PDF, must be specified in the document properties. 2. The contents of the PDF document must be in a logical order. 3. The graphics in the document should contain an alternate text. 4. Bookmarks must be added to the PDF documents having more than 21 pages. 5. Each field of the form must contain a descriptive text. 6. Tables should contain a descriptive text that explains the structure of the table and there must be equal number of columns in each row. 7. The text should be represented as a Unicode in order to remove composition irregularities. This can help the vision impaired users in understating the content of the document. The lists can be created by using the built-in formatting tools and can help in generating a document that is clearly and logically structured. By adding alternate text to the graphics, the user can provide a complete description of the images which a help the visually impaired people and even the people with learning disabilities. The tables must contain a descriptive text in order to make it easier for the screen readers to understand. An alternative text under the tables can be helpful to understand the relationship between headers and data cells. A simple hyperlink cannot give complete information to the user so a text description must be added to the hyperlinks. The document that contains scanned images of the text is not accessible as the text is not searchable. The image contains the text content hence it is not possible for the assistive technology software to read the words. Hence, the document containing the scanned image is inherently not accessible. The tagging must be done very carefully otherwise the errors in the structure of the document can lead to inability of the reader to understand. The documents that are properly tagged can fit to different pages. The screen-reader devices that are usually used by the disabled persons can easily display the well-tagged PDF documents. 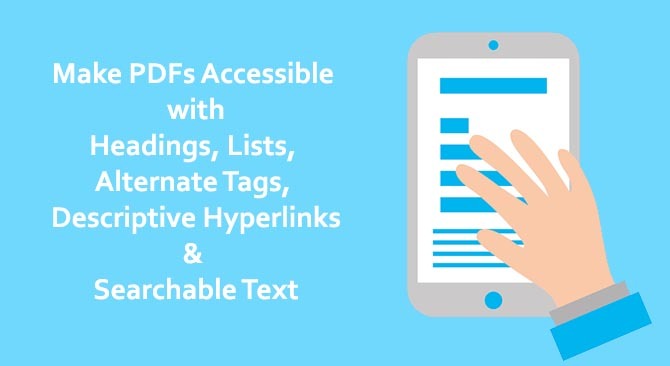 Apart from helping the disabled persons in reading, tagging of PDF files also helps in improving the search results of the document via search engine optimization. The PDF document can be made accessible by using Adobe Acrobat that is one of the best PDF reader and PDF converter. Open Acrobat Pro and in the tools option choose Action Wizard. Now double-click the Make Accessible option. Now select the files that are to be made accessible. Then click Start and then to complete the action, follow the prompt. 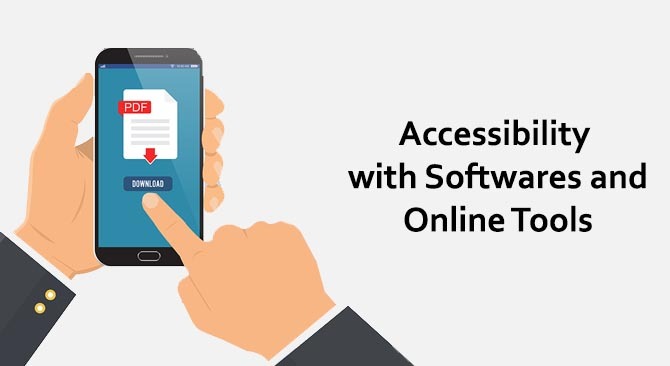 An accessibility check can be done by using different softwares such as Adobe Acrobat Pro and PhantomPDF in order to make sure that the document is completely accessible. The generated accessibility report highlights the accessibility problems and also provides the solutions for fixing the issues. To perform the accessibility check by using Acrobat Pro, first of all click on the option tools and then Accessibility. Click on the Full Check in the secondary tool bar. Now select the option in which the user wants to view the check results by clicking on the Report Options and then click on the Start Checking button. The accessibility of the document can be tested by using different assistive technologies e.g., screen magnifier, screen reader, Acrobat’s read out loud feature etc. “Job Access with speech” is a screen reader program that is developed for Microsoft Windows. It uses text to speech or refresh-able Braille display to help the visually impaired persons to read the screen. As most people tend to convert their PDF files into Word format,it is recommended to follow the Word accessibility guidelines as well. Colors in the document: The Colors used in the document must be chosen wisely as some of the people are color blind, hence they have a problem in differentiating between some of the colors i.e. red and green. The flashing and blinking elements should be avoided at all costs.